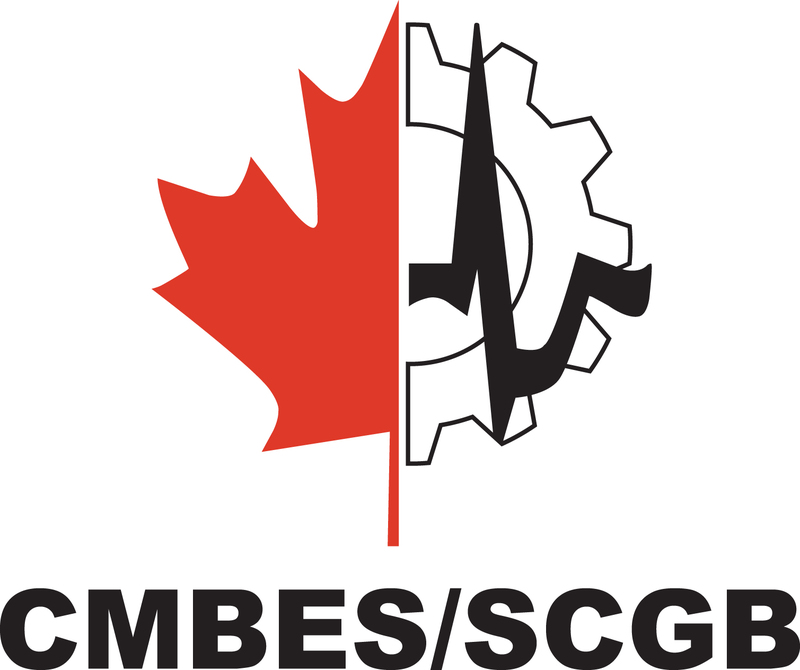 The Engineering Institute of Canada (EIC) is a not-for-profit corporation originally founded in 1887 under the name “Canadian Society of Civil Engineers” (not to be confused with today’s CSCE which is the Canadian Society for Civil Engineering). At the time, the reference to “civil engineers” was chosen to differentiate the society’s members from “military engineers”. 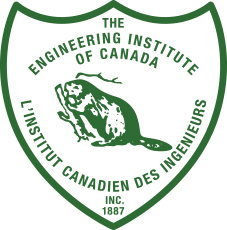 The original society name was changed to the Engineering Institute of Canada in 1918 to reflect the diversity of engineering it represented as a learned society. For nearly a hundred years, the EIC’s membership was made up of engineers of various disciplines of mechanical, civil, geotechnical, chemical and electrical engineering. Starting in 1970, subgroups decided to incorporate as independent societies that also remained as EIC Constituent societies. Hence started the slow transition to what the EIC officially became in 1986: a federation of technical societies. As such, the EIC no longer has individual members. There are now 12 constituent societies that are part of the EIC federation, to whose societies belong over 25,000 Canadian engineers. 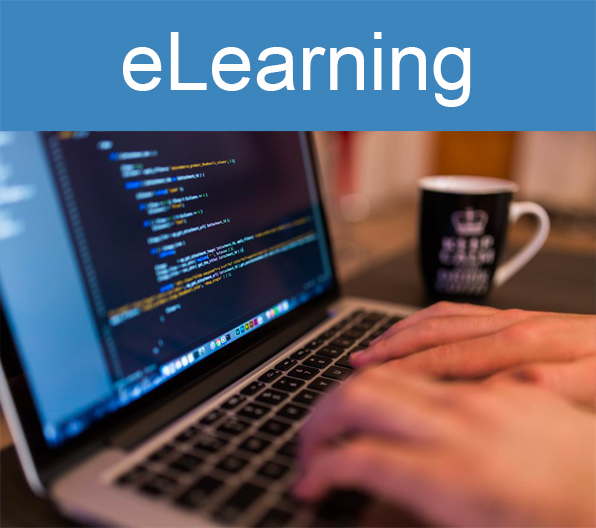 Assure the quality of lifelong learning programs by authorising learning providers to issue continuing education credits (CEUs) to engineering professionals. Run a career site (job board) specialising on engineering jobs. 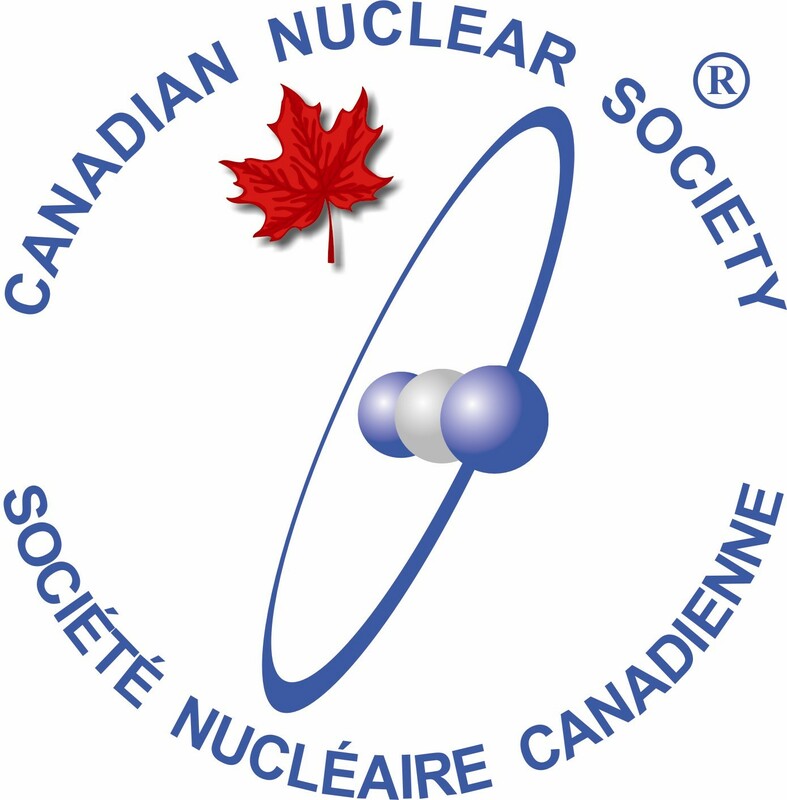 Organise series of national conferences on topics of interest to Canadians and a broad spectrum of the engineering community: e.g. 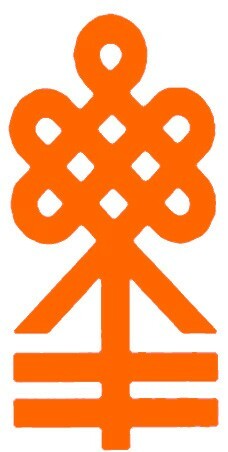 Climate Change Technologies, Development of the North. The EIC does not get involved in regulatory matters. The latter is the purview of Engineers Canada and its provincial/territorial licensing bodies. The EIC FUND, the charitable arm of the EIC, plays a meaningful role in furthering the Engineering Institute of Canada’s long history of initiatives to foster and advance engineering knowledge and causes in Canada. Its primary aim is to support the recognition of excellence and the advancement of engineering and engineering education in Canada. It is a registered Canadian charity and donations to it can be acknowledged with an official receipt. 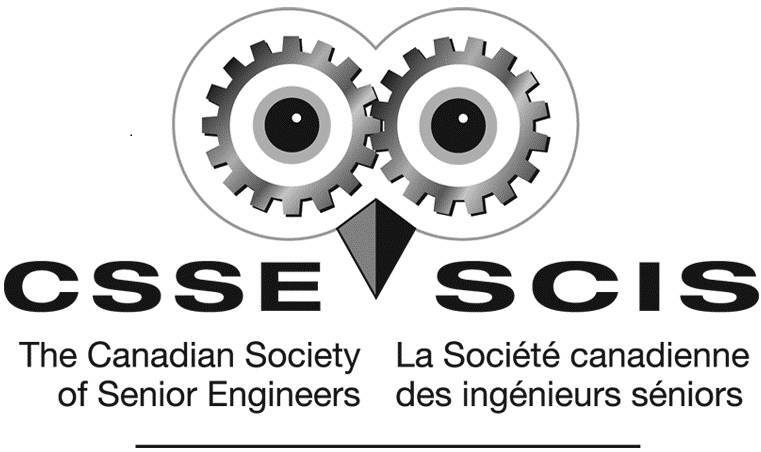 Donates to specific organizations that foster an interest in engineering on the part of youth (e.g., Youth Science Canada, the Canadian Engineering Memorial Foundation, CDA Scholarships and EPIC Award for Excellence Scholarships). Operates a quality assurance program that recognizes quality providers of continuing engineering education and professional development. 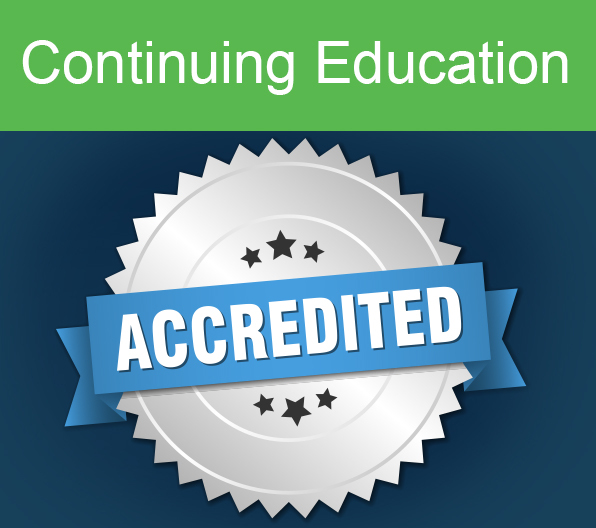 These providers commit to internationally-recognized process standards for the delivery of their courses as a condition for issuing EIC-accredited Continuing Education Units. Recognizes outstanding Canadians who have influenced the engineering profession by installing them as Honorary Members of the EIC. Decisions on uses of the EIC FUND are made by the EIC Council (whose members are its trustees). Only EIC Constituent Societies and their active members may apply for funding from the EIC FUND. To apply, applicants must submit a completed grant application (see form attached) directly to their own Constituent Society, which shall review such requests and, if found suitable, recommend them to the EIC Council. Sustaining membership dues directly support EIC Fund activities. If your organization is interested in joining the ranks of EIC Sustaining Members, please contact Executive Director Guy Gosselin. If you simply wish to make a donation to the EIC FUND, you can click on the button below (if paying by credit card or via a PayPal account) or simply mail a cheque addressed to the EIC FUND, P.O. Box 40140, Ottawa, On K1V 0W8.